iBeacon was merely a concept back in 2013. 5 years later, it has taken over retail stores and large enterprises alike. Since Apple first came out with this technology, the word iBeacon has become somewhat synonymous with a beacon. However, a beacon is merely the piece of Bluetooth equipped physical hardware that allows beacon technology to reach millions. iBeacon is a protocol through which beacons can communicate. The iBeacon protocol had no competition until 2015 when Google first released the Eddystone protocol. While iBeacon demands the need for a relevant app, Eddystone protocol allows campaigns to be run without an app. Marketers today want to have the option to reach both iOS and Android users simultaneously. 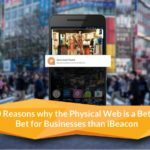 This is made possible by using beacons like Beaconstac’s beacons that are compliant with both the protocols. For the end user, there is little to no difference when it comes to functionality. Thus, it all comes down to specific use-cases. For example, a small business owner might choose Eddystone over iBeacon because the primary agenda is to run promotional advertisements whereas a brand like Sephora would heavily rely on their brand app to offer a make-over for instance. RELATED: iBeacon vs. Eddystone: Which one works better for you? Without further ado, let’s get into these specific use-cases. A dark ride is an indoor amusement ride that takes passengers aboard vehicles through specific scenes. More recently, Augmented Reality (AR) has also been integrated into such rides to create a truly immersive experience. The audio plays a critical role in such experiences but for people with disabilities and for people who do not understand the language, it takes away from the experience. The Alcorn McBride V16Pro and Ride Player Products are ideal systems to stream captioned data. This can be executed based on their needs and location using iBeacon technology, Epson Moverio smart glasses, and the InThrall App. Scavenger hunts for adults can be taken up a notch by integrating iBeacon technology into it. These digital scavenger hunts can be themed like the Fabergé’s Big Egg Hunt on Easter or promote health and fitness like Jacksonville’s national parks that award people with gym memberships and other deals on finding a beacon. The Mall of Denmark came up with an ingenious idea to keep children occupied while parents shop. Children go looking for beacons and collect virtual treasures which can be redeemed for actual gifts. Sephora, a prominent beauty brand, has been taking all the necessary steps to give shoppers who visit their brick-and-mortar locations an excellent reason to shop. The in-store beacons will send birthday alerts to customers along with a reminder to pick up a special package which is free when they make a purchase during their birthday month. Personalized alerts are also sent to consumers who navigate the store to streamline their shopping experience. The members of the Beauty Insider rewards program also get points while shopping and get alerts to redeem those at checkout for special products. 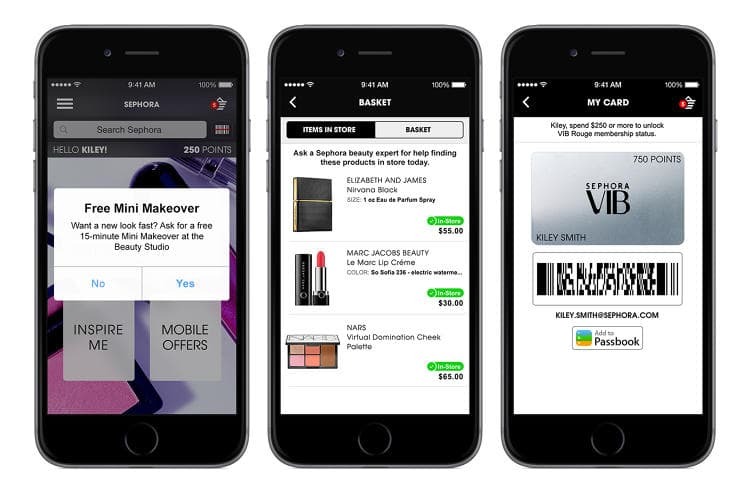 The Sephora app has a Store Mode that allows customers to look up past reviews and ratings of a product, their past purchases, and items that were added to the cart which are available in-store. Navigating unknown roads and cities can be quite an arduous task especially when GPS is not accurate. 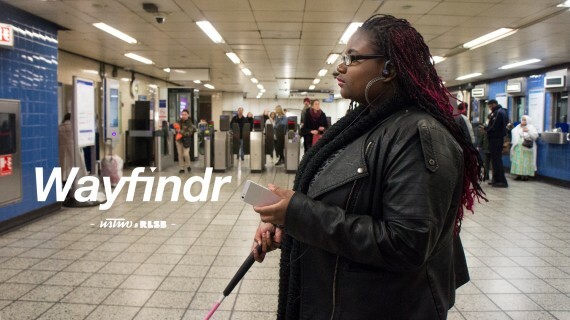 The Wayfindr app taps into iBeacon technology to transmit audible instructions. This is vital for people driving or riding as with other apps and technologies, they are forced to intermittently check their phones to ensure they are on the right path. An estimated 253 million people have vision impairment but there is still no full-proof way for them to navigate streets. 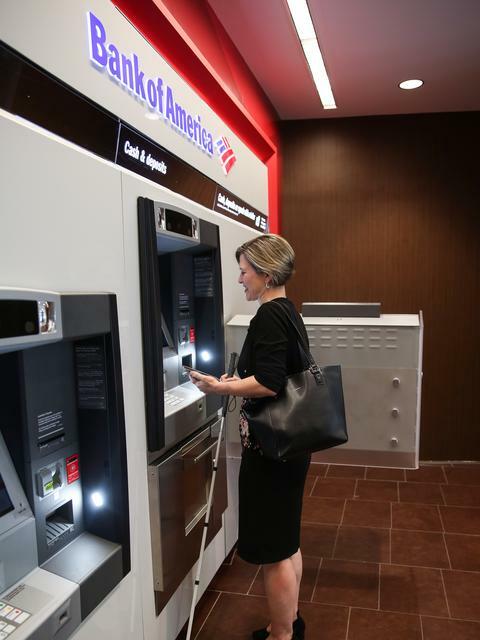 Charlotte-based Bank of America Corp. is teaming up with Metrolina Association for the Blind to fund the No Dark Doors Project which will install no less than 400 iBeacon-compliant beacons throughout the Queen City. The app Blindsquare will provide spoken descriptions of the surrounding environment to people with vision impairment. From amusement rides to giving freedom to the visually impaired, the iBeacon technology has a lot to offer. Tell us how you use the iBeacon-compliant beacons in your business in the comments below. Use our iBeacon and Eddystone compliant beacons to further your business. An end-to-end solution, Beaconstac offers you an SDK to integrate with your existing app to leverage the power of beacons.